Ciseaux, a French word for scissors, is a salon opened right in the heart of Malad. 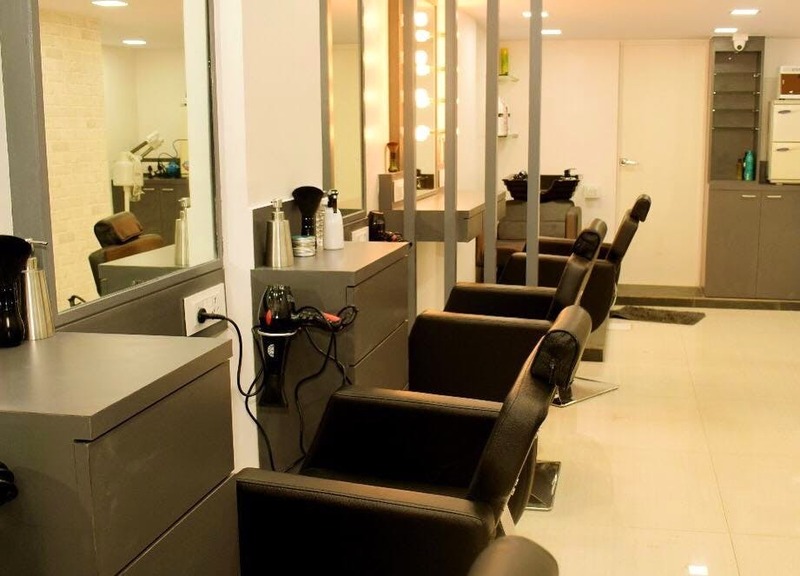 With French windows and bright ambiance, they offer salon services at a reasonable cost. Like your hair, your beard also needs some pampering to keep up with that no shave look. The right beard shape can make or break your overall look and to maintain it is a big fuss. With the help of a good beard spa, you can easily and efficiently manage the good beard look. If you would like a more uniform and clean look to your beard, the stylists are there to your help. Also, who doesn't want to get their feet pampered and well taken care of? Ciseaux also offers pedicure and foot massage in their spa-like ambiance. You can take your BFF, husband, mother, father, sister or brother and enjoy 30% off on pedicure. They also offer clove Balm massage which is good for muscle pain. Their candle pedicure is priced at just INR 1599 which is 25% lesser than the market price. They are running an inaugural offer wherein you will get 20% off on all the services. You should get your pedicure done by Yogi as he is really good with it.